How to get Tetris Effect free trial demo for PlayStation 4? Home Gaming How to get Tetris Effect free trial demo for PlayStation 4? There are great news for every PlayStation 4 owner out there. PS4 players can now download one of the best console games for free this weekend. We’re not talking about some big-budget behemoths like The Last of Us, God of War 4, Marvel’s Spiderman, or Skyrim. We’re talking about something much simpler, and yer much, much more beautiful: Tetris Effect. How to get Tetris Effect for free? Just days after Sony released the latest batch of PlayStation Plus free games, the company also made Tetris Effect available for free. PlayStation Plus members can download the game via de PlayStation Network. The Tetris Effect Trial demo is available right now (February 11) until February 12. The demo is playable only until February 12, so you need to hurry up if you feel like trying the title. Tetris Effect. Source: Road To VR. As a bonus, anybody who decides to pick up the full release can do so at a reduced price. For a limited time only, the revamped classic title is available for the discounted price of $33,75. For PSVR owners it’s even better because Tetris Effect s available in virtual reality. 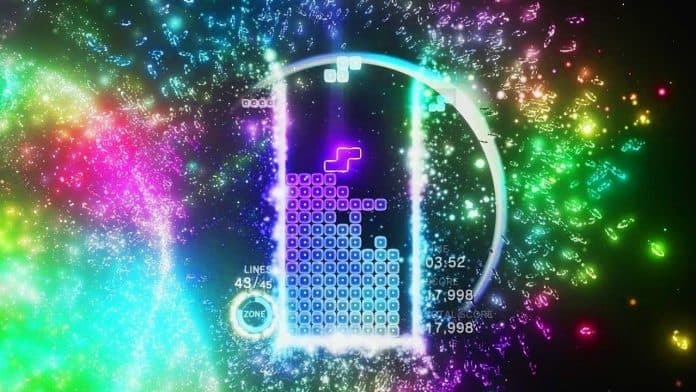 What is Tetris Effect and what to expect from the trial? The trial includes about 30 infinitely replayable stages, which are part of the “Journey Mode” campaign. Additionally, it packs 10 “Effect Modes,” which have game variations to suit different skill levels and moods. If you don’t know about Tetris Effect, this is probably the best version of the classic game ever. It puts you in a trance by combining visual, music, and puzzle into a single title. Tetris Effect has plenty of perfect review scores from all kinds of gaming portals since it launched in late 2018. 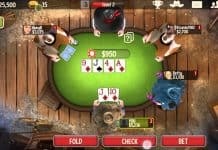 IGN, Metacritic, and GameSpot awarded the game near-perfect scores. 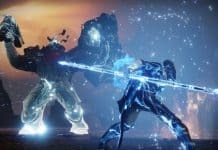 These portals also described the game as one of the best reasons to invest in PlayStation VR. With the VR set, you would feel the game on a whole other level. The trance given to you by the visuals, music, and puzzle would turn up to 11 by the isolation a VR headset creates. 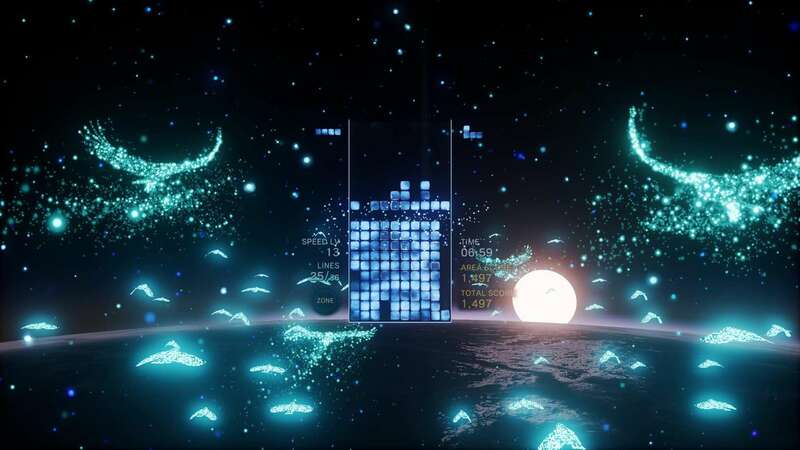 Tetris Effect is an unforgettable experience, and PSVR adds a new dimension to your experience. More so, a ton of secondary modes and secrets enlarge the game further away from its single-player making. Tetris Effect is, indeed, one of the games you can return to over and over again.